The second article in our series on dizziness and vertigo focuses on dizziness, specifically cervicogenic dizziness. Before we start, I feel it is important to make a distinction between the terms dizziness and vertigo, as many people use them interchangeably even though they are two different symptoms. Vertigo is a feeling that the room is spinning around you whereas dizziness is described as feeling faint, woozy, weak, or unsteady. The key difference between the two is the spinning sensation. Cervicogenic dizziness is a condition commonly seen in our clinic that with treatment can be quickly and effectively resolved. Unlike benign paroxysmal positional vertigo (BPPV) which generally resolves in 30-60 seconds, symptoms of cervicogenic dizziness last from minutes to hours.1There may not be a specific direction of neck movement that brings on dizziness, but neck movement in general. When a person has BPPV they can usually identify a specific movement that provokes symptoms, for example rolling to the left in bed. Because there is not one specific provoking movement and there are not any reliable clinical tests to diagnose cervicogenic dizziness, it is generally a bit harder to identify. Diagnosis of this condition is made by exclusion1, meaning no other cause of these symptoms have been identified, including stroke, BPPV, or Meniere’s disease. Once a proper diagnosis has been made appropriate treatment can be provided. In our clinic we have found interventions that focus on the restoration of normal neck movement including stretches, soft tissue work (massage/fascial manipulation), and postural retraining to be very effective in improving and resolving symptoms of dizziness. 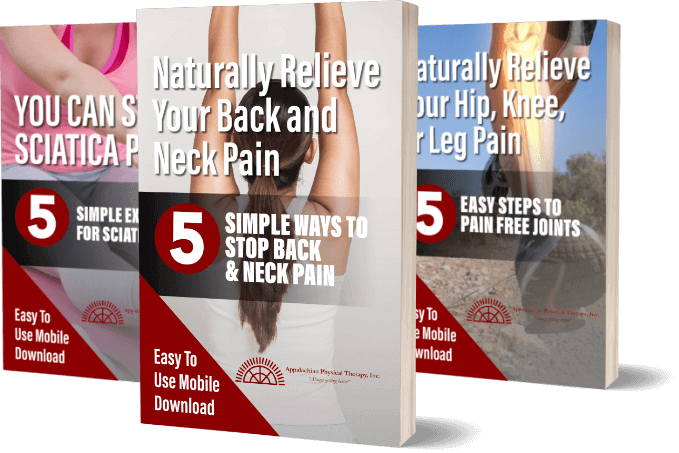 Many times, throughout the course of therapy, we will also see notable improvement in associated symptoms including neck stiffness, neck pain, and headache. The best part is many times significant changes in symptoms can be achieved in just a few visits. With that being said, it may take longer to achieve changes in symptoms that have a longer history. It is therefore imperative to seek prompt treatment when symptoms first arise. If you or someone you know is experiencing the symptoms we have described but are unsure if physical therapy is appropriate, we are here to help and offer free phone consultations and fifteen-minute screenings. Please feel free to contact either our Harrisonburg or Broadway office to schedule a screening or consultation. Wrisley, D. M., Sparto, P. J., Whitney, S. L., & Furman, J. M. (2000). Cervicogenic dizziness: a review of diagnosis and treatment. Journal of Orthopaedic & Sports Physical Therapy, 30(12), 755-766. Furman, J. M., & Cass, S. P. (1996). Balance disorders: a case-study approach. Philadelphia, PA: FA Davis. Brown, J. J. (1992). Cervical contribution to balance: Cervical vertigo. 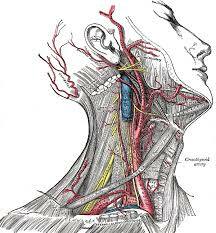 The Head Neck Sensory Motor System., 644-647.